I don't have a lot of experience in this business which is why I'm pleased with a company like Bullion Exchanges. 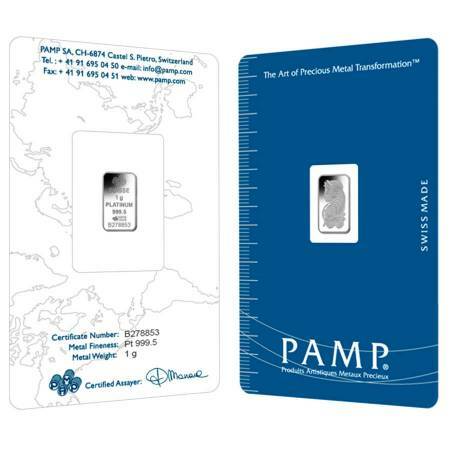 I've had orders with companies like Apmex and JM Bullion which were overpriced and took weeks to arrive. BE was a completely different experience with friendly customer service, low prices, and fast shipping. For my next order I'm heading straight to Bullion Exchanges!!!! !